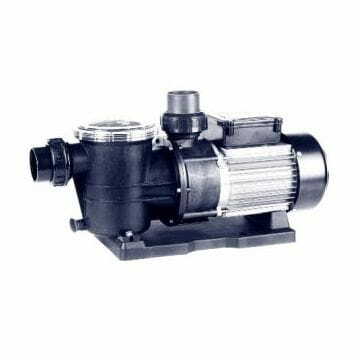 Centrifugal pumps totally manufactured with plastic materials resistant to chemical products for water disinfection. Continuous operation. It is supplied with fittings to be glued and with a built-in pre-filter for the retention of impurities that the water can contain.